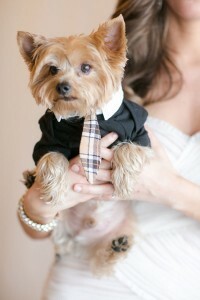 Some pet lovers choose to have Felix or Fido at their wedding ceremony, photographs and/or reception. 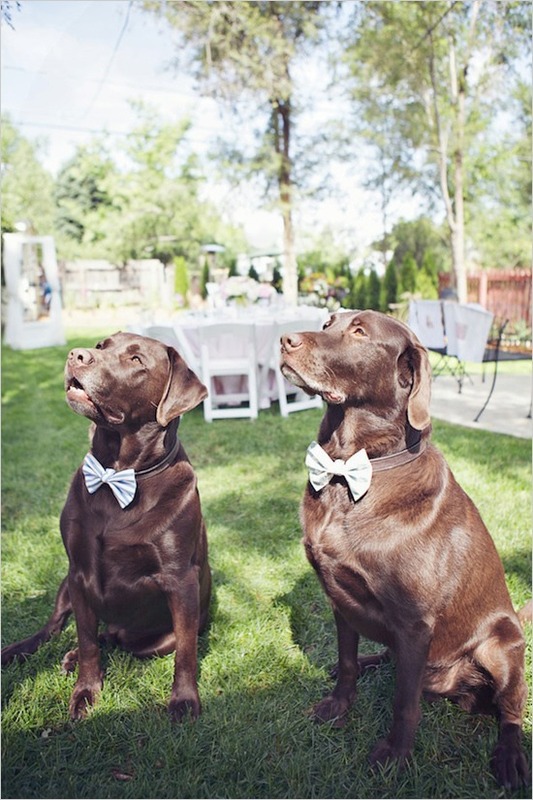 Sharing your big day with loved ones creates so many happy memories, so why not include your furry family? 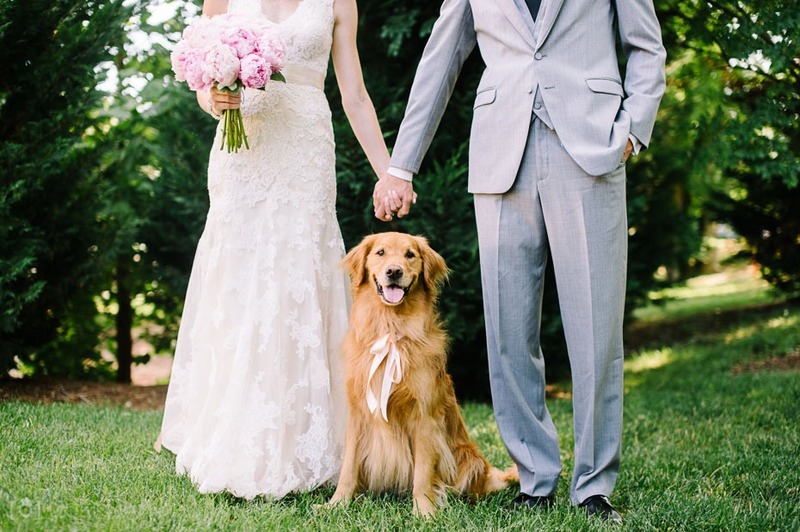 At Paws & Claws, we are pleased to offer a pet wedding attendant service, ensuring peace of mind for the bride & groom and an enjoyable experience for your pet(s). A walk (if a dog) to ensure a calm demeanour during the ceremony and there are no extra ‘presents’ at the wedding. Transportation to any grooming appointments (or wash your pet at your home for you) so they are fresh for the occasion. Dressing your pet in their finery so they look the part. Photos will be taken of your fur baby looking smart. Transportation to the venue in an air-conditioned van. Supervision and accompaniment at all times (ensuring safety & wellbeing, toilet breaks, food and water as required, any pet waste cleared away). Help your pet carry out their wedding duties. Transportation back home from the venue when instructed. Prices are customised depending on requirements. For more information on our wedding services, please call or email and we will be happy to help.